Mysterious repeating energy bursts have been detected for only the second time. 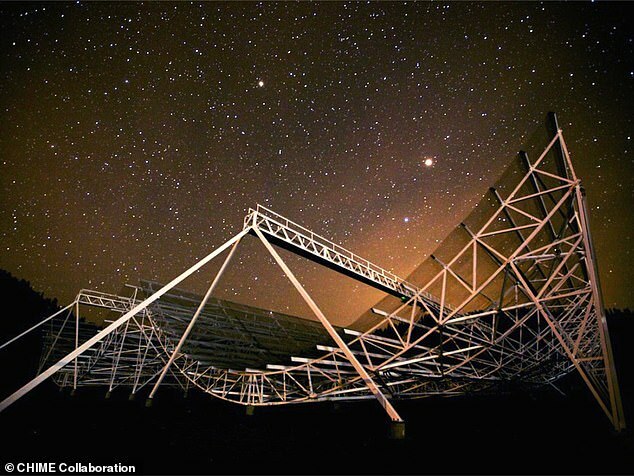 The latest signals to be detected reached Earth from a galaxy 1.5 billion light years away. The most likely explanation is that they were created by powerful objects in space. Experts have debated whether black holes or super-dense neutron stars are responsible, but others have suggested more outlandish theories. Among them is Professor Avid Loeb, from the Harvard-Smithsonian Centre for Astrophysics in the US, who believes that they could be evidence of incredibly advanced alien technology. Video courtesy of CHIME Collaboration. The new discovery, reported in the journal Nature, was made by a Canadian-led team of astronomers on the hunt for FRBs. They found that one of the FRBs was repeating. 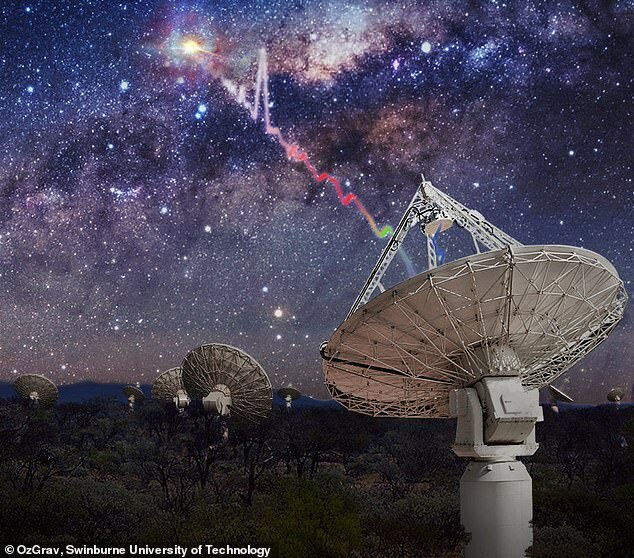 Of more than 60 FRBs detected to date, such repeating bursts have only been picked up once before, by the Arecibo radio telescope in Puerto Rico in 2015. Where the FRBs come from is not known – although they are thought to emanate from sources billions of light years away outside our galaxy, the Milky Way. 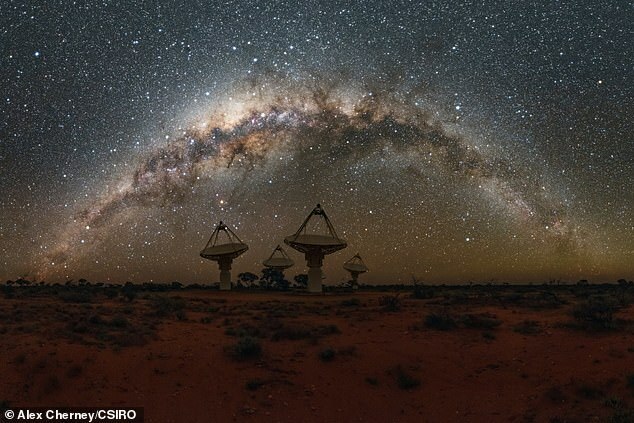 Chime astrophysicist Dr Ingrid Stairs, from the University of British Columbia, Canada, said: ‘Until now, there was only one known repeating FRB. ‘Knowing that there is another suggests that there could be more out there. 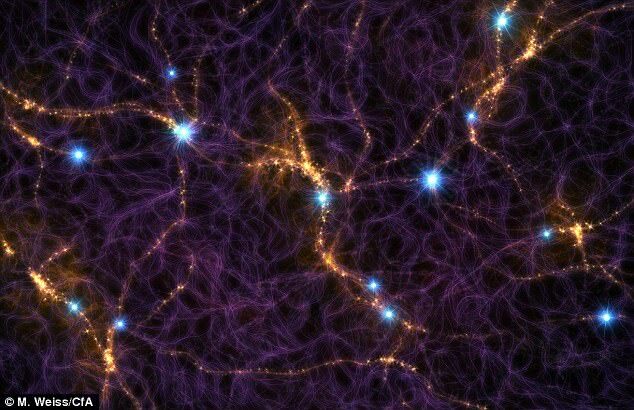 Most of the 13 FRBs showed signs of ‘scattering’ that suggest their sources could be powerful astrophysical objects in locations with special characteristics, the scientists said. Team member Dr Cherry Ng, from the University of Toronto, Canada, said: ‘That could mean in some sort of dense clump like a supernova (exploding star) remnant. The new FRBs are are also at unusually low radio frequencies. Most previously detected FRBs have had frequencies of around 1,400 megahertz (MHz), but the new ones fell within a range below 800 MHz. In 2017 Professor Loeb and Harvard colleague Manasvi Lingham proposed that FRBs could be leakage from planet-sized alien transmitters.